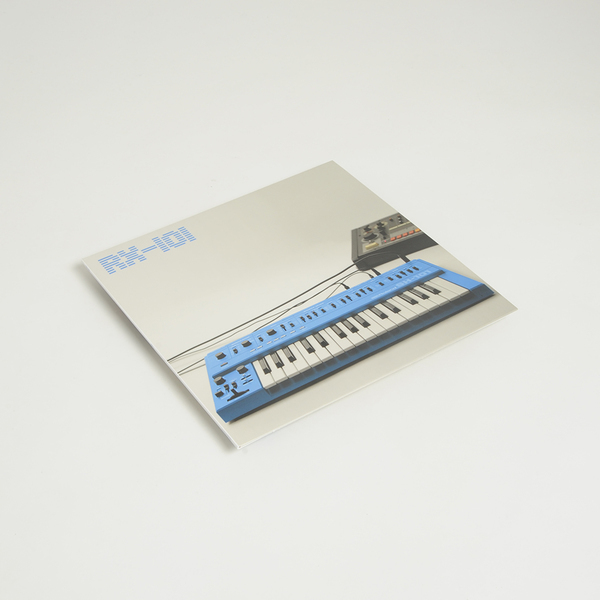 Lovely late ‘90s electronica for the ‘floor, salvaged from the archives of Erik Jong a.k.a. 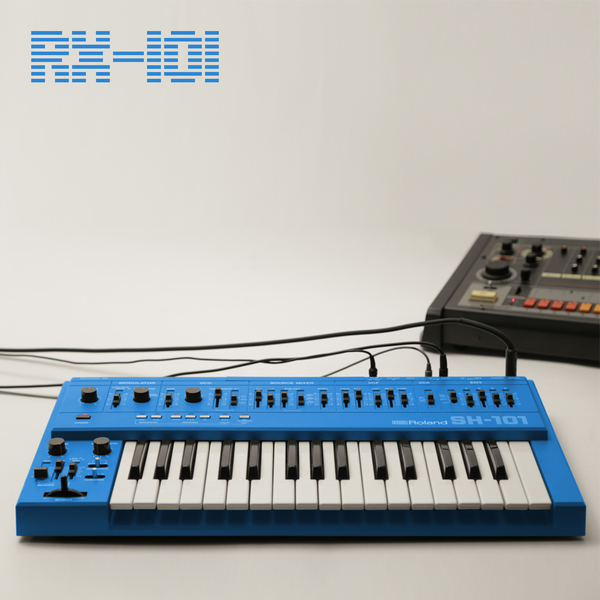 RX-101. 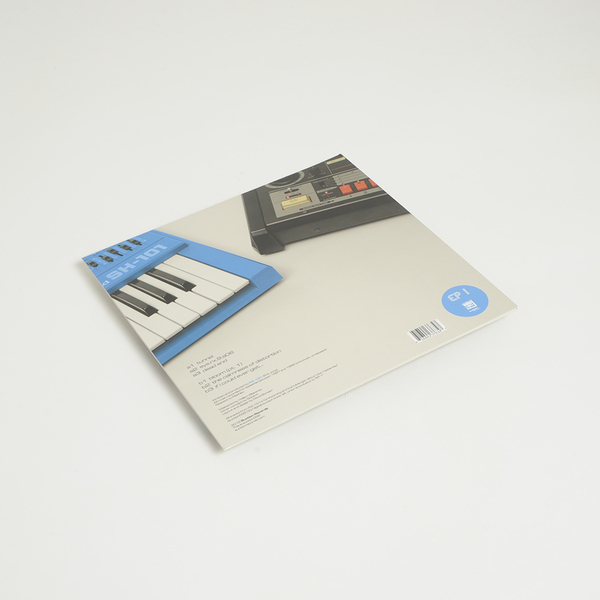 Six tracks of cute melodies and fluffy, nostalgic harmonies alloyed with minimalist grooves, stretching out from lush night gliders to pinched electro, slow-mo acid and braindance tangos.